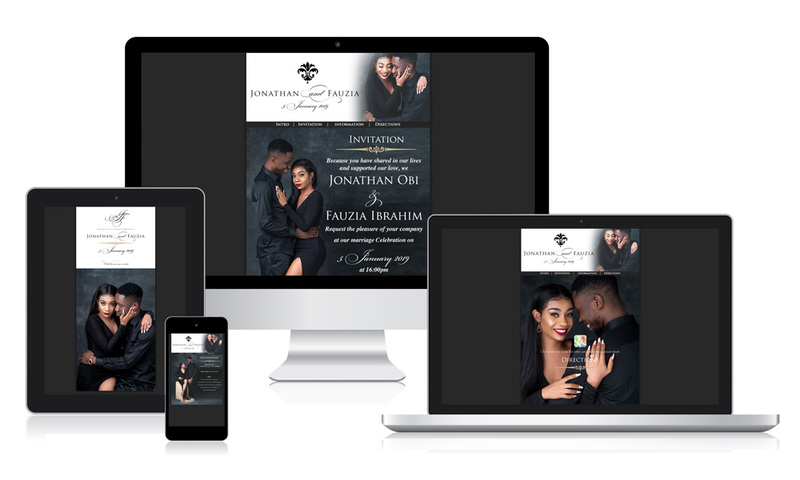 An electronic wedding invitation is a practical solution for couples that need to send out invitations to a large group of people. This is also a cost effective and affordable wedding invites solution. The bridal couple can decide to do a combination of hard copy wedding cards and electronic wedding invites. There are always your Vip guest, older folks and parents they still prefer the traditional wedding invitation card. Wedding website invitations is a convenient solutions for couple with limited time. Contact us today to arrange for a free wedding invitation consultant session.